The table saw is a cornerstone of every shop, and in this introductory class you'll learn the fundamentals on how this powerful and versatile machine works. 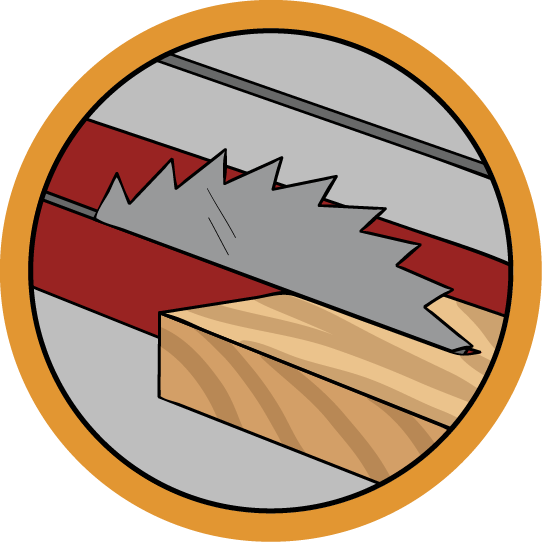 We'll start with the anatomy of a table saw and how to calibrate your saw to achieve precise cuts every time, and then move onto skills like ripping wood, making mitre cuts, and learning about how to make rabbets and dadoes. Whether you've got a budget saw or high end model, the skills to operate effectively are the same. By the end of this class you'll have covered almost all the cuts you'll ever make with a table saw. You'll have the skills and confidence to handle the table saw like a pro, and soon be taking your techniques far beyond the scope of this class. Ready to be a table saw pro? Let's make! If you've used your table saw skills to create an awesome project, write an instructable about it and try entering it on one of our contests, like the Furniture or Reclaimed contest, to win some great prizes! There are lots of table saws on the market, but they all function basically the same. 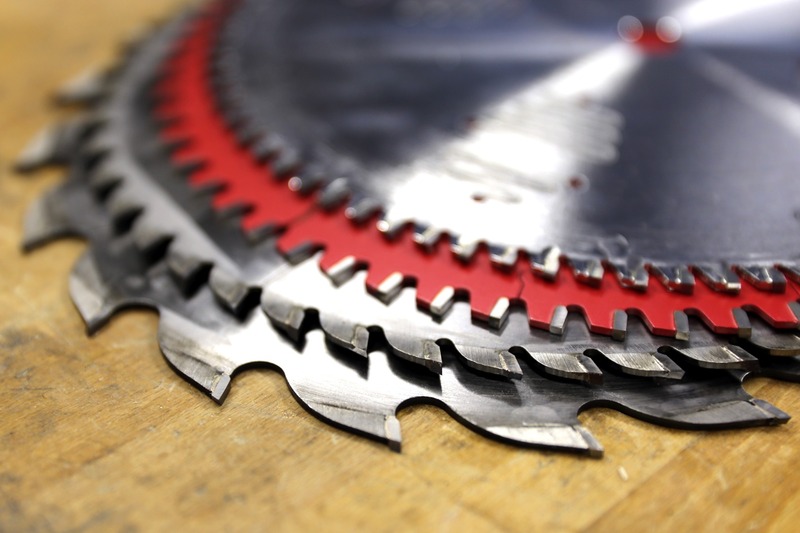 This class will walk you through the anatomy of a saw and proper use of all the accessories.